We go a thousand miles for a smile! We deliver world-class innovative orthodontic and pediatric dentistry treatments to maintain oral hygiene. An English-speaking atmosphere with personalized treatment for diverse patients, we provide comfort to patients both children and adults with open-hands. 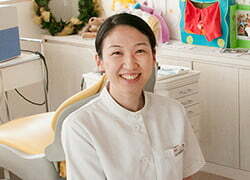 Dr. Kaku has had significant success integrating digital technology and the clear mouthpiece called Invisalign. Dr. Kaku has shared his success with these treatments at numerous seminars and conferences, and contributed in the academic field. 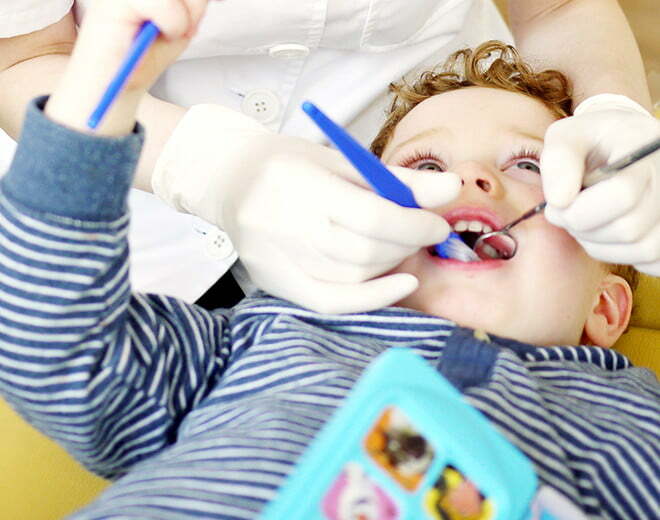 We are determined to provide the non-extraction orthodontics to maintain permanent oral health and aesthetic purposes from children with mixed dentition condition to adult. Our motto is providing children a friendly environment where they feel that “Dentists are fun!” We begin by having a thorough conversation with parents and children. Trust is paramount to Dr. Kaku! 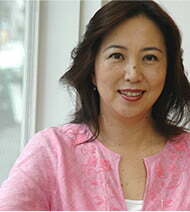 Dr. Kaku provides routine, emergency, specialized, and preventative treatment which includes advice on lifestyle habits. 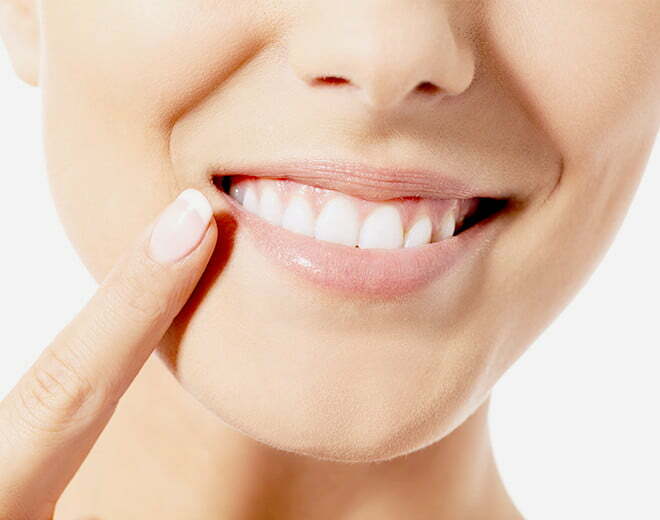 We also partner with Orthodontists in order to determine the optimal period to begin treatment. Whitening provide a natural whiteness particularly remarkable that prevents easy change in color and cavities from regular checkups. 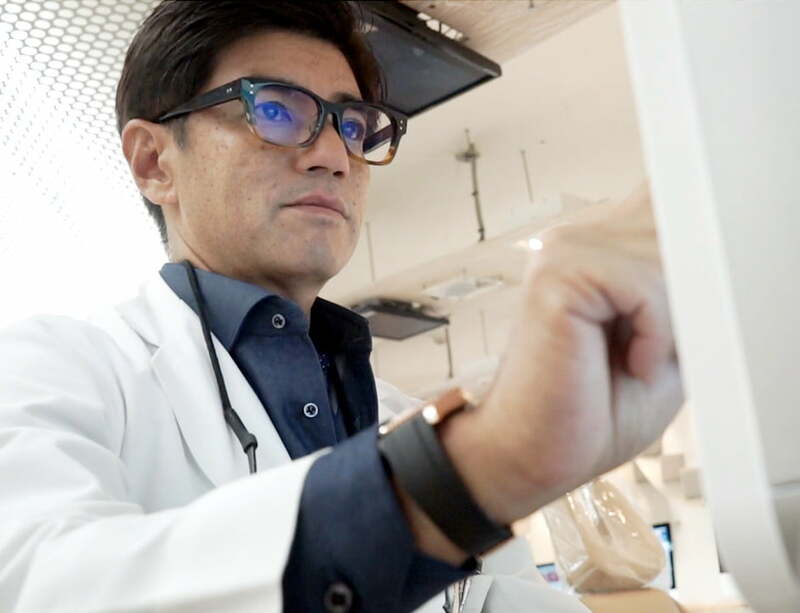 After encountering many patients who prefer to avoid extraction in Boston University, he and Maori Kaku (his wife and a pediatric dentist) continued clinical practice in order to achieve non-extraction orthodontic treatment after returning to Japan. Currently, we have many patients from children to adults from around the world. 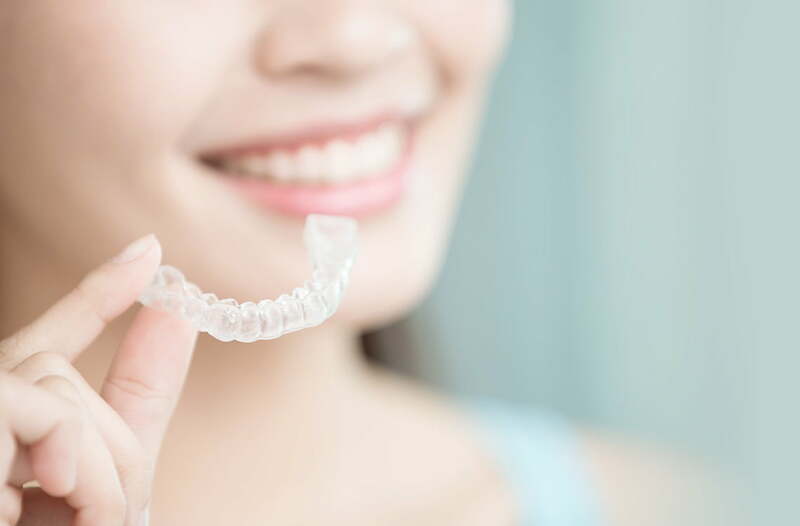 We combine invisalign treatment and orthodontic dental implants enabling the never before non-extraction treatments. He is the Official Speaker of Henry Schein Orthodontics, the Invisalign Clinical Speaker, the Invisalign Advisory Board Member and the Advisory Board Member of the Japanese Academy of Non-Extraction Orthodontics. Drs. 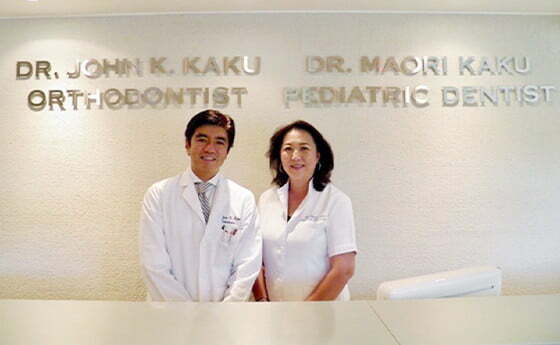 Kaku's Super Smile International Orthodontics was established by Dr. Kosei (John) Kaku and Dr. Maori Kaku, a husband-and-wife team, in January 1994 in Shinjuku, Tokyo upon returning to Japan. 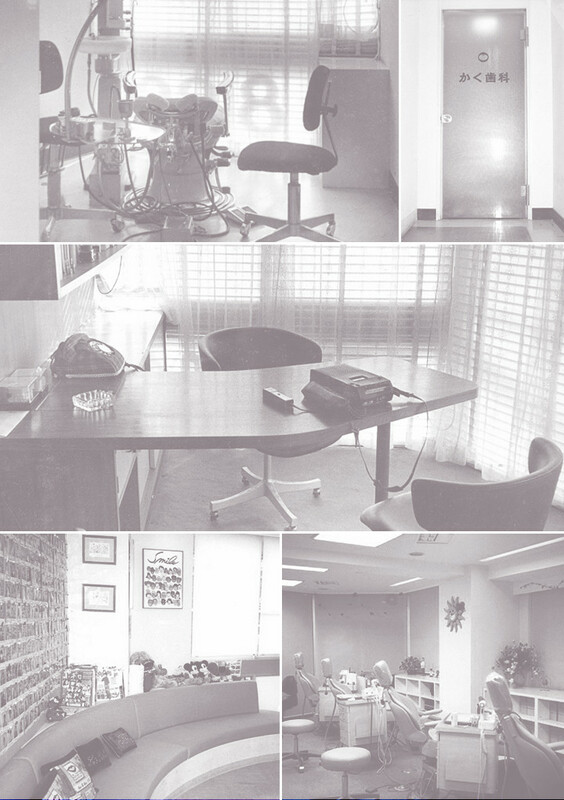 It superseded the “Kaku Dental Clinic,” which was opened by Kosei’s father, Dr. Eijin Kaku in 1961. 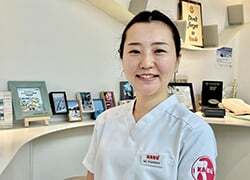 Azabu Orthodontic Office was moved to Hiroo, Shibuya-ku with the name of Super Smile International Orthodontics Hiroo Office. 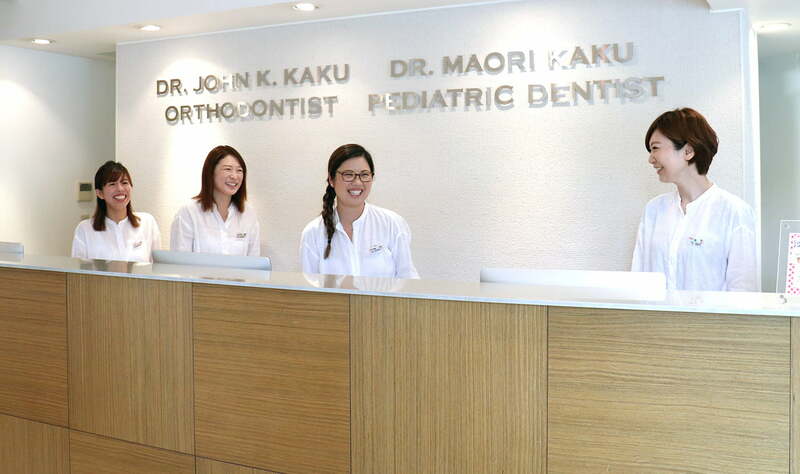 Super Smile International Orthodontics Yoyogi Uehara Office was relocated to Yoyogi Uehara Oyama-cho, Shibuya-ku, from the Shinjuku Office. Since January 8th, 1994, Drs. Maori and Kosei (John) developed a patient-centered clinic, putting children first respecting the children’s point of view. With the sudden death of Dr. Maori on January 4th, 2017, the doctors and staffs, will continue her nurturing legacy through passion with the day to day clinic and giving dental seminars through the love and passion she had for children. Please check the SCHEDULE or give us a call.